This morning Pitchfork debuted the first preview track from the Corin Tucker Band’s upcoming album. Click here to check out “Groundhog Day” from Kill My Blues, which is set for a September 18 release via Kill Rock Stars. 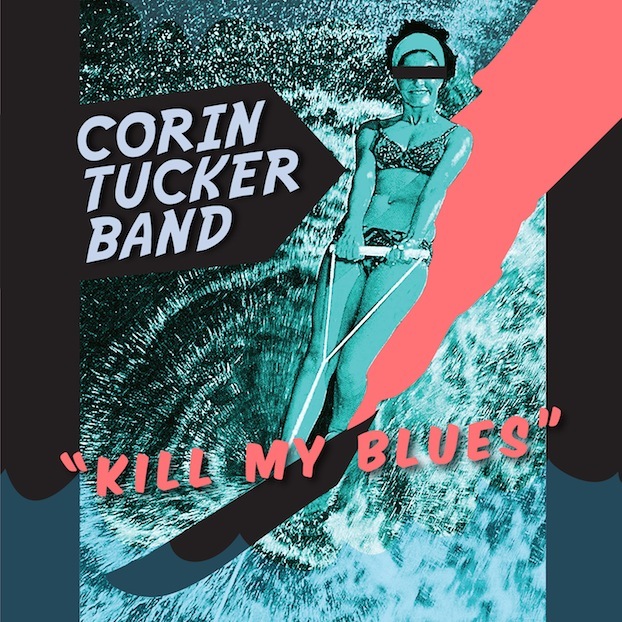 This incarnation of the Corin Tucker Band includes Sara Lund (Unwound), Mike Clark (Stephen Malkmus and the Jicks), and Seth Lorinczi (Golden Bears), who will join her on the road this fall, dates of which can be seen here along with the track list. The freshly released cover art can be seen below.